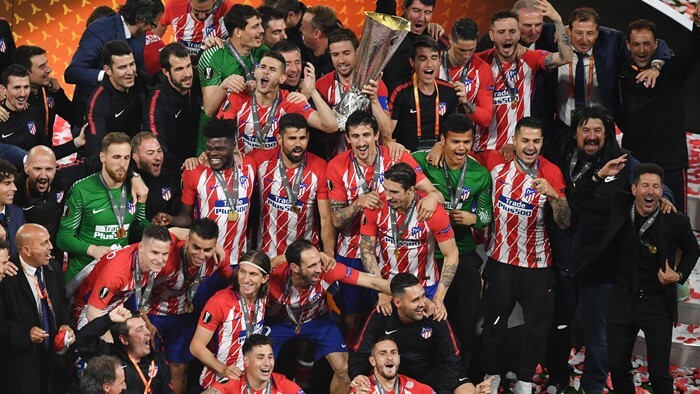 Croatia international Šime Vrsaljko won the Europa League title as Atletico Madrid celebrates a victory over Olympique Marseille. 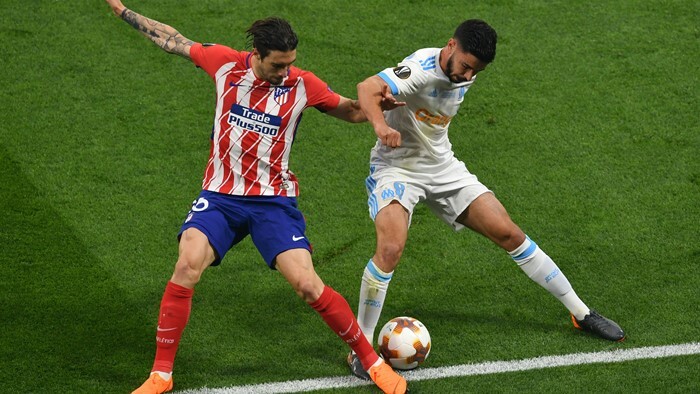 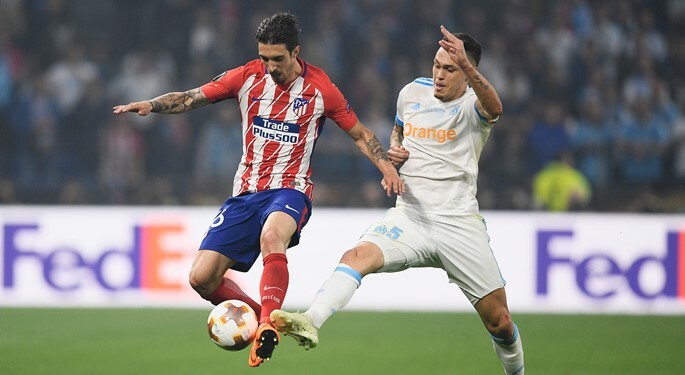 Atletico Madrid overcame Olympique Marseille challenge in Europea League final, with Šime Vrsaljko giving his contribution in the first 45 minutes. 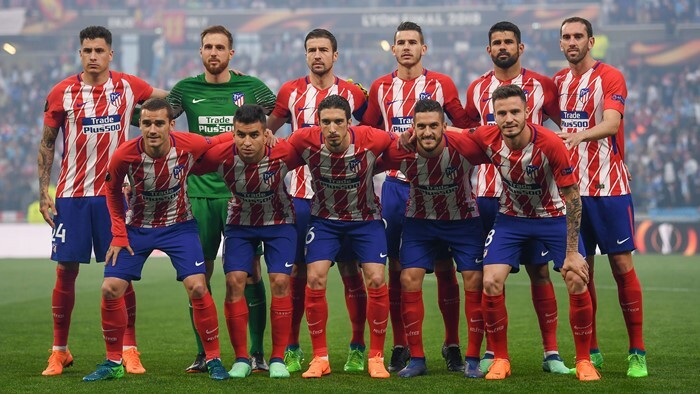 It was Griezmann who scored the first two goals for the Spaniards, with Gabi sealing the victory in the closing minutes (3:0). 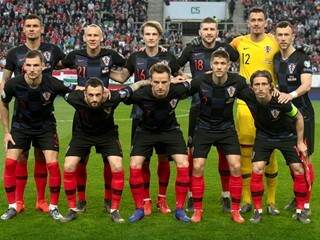 Croatia full-back joined Atletico Madrid in 2016, and won his first European competition following four Croatian league titles and two Croatian Cups with Dinamo Zagreb. 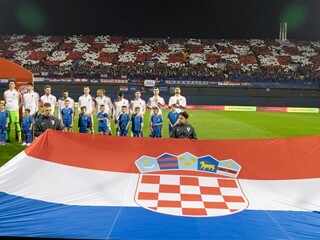 This year, Croatia will enjoy both Europa League and Champions League winners. 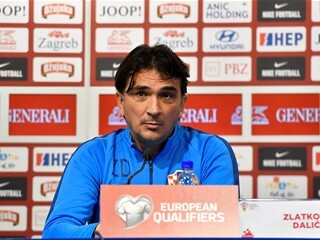 With Vrsaljko pocketing the first title, Luka Modrić and Mateo Kovačić (Real Madrid) meet Dejan Lovren (Liverpool) in the upcoming Kyiv decider.